Are you looking for an atmospheric bar in Brixen, where you can stay among your peers and get to know other fellow students? You do not have to go far. 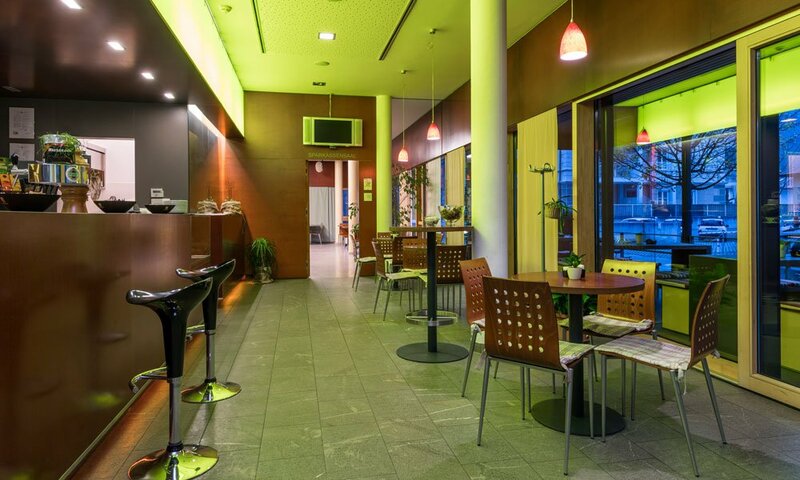 On the ground floor of the Kolpinghaus student hostel, not a 2-minute walk from the university, you will find this cozy bar & cafe for a quick espresso, a relaxed glass of red wine with friends or a lively discussion. Visitors here have a popular meeting place for talk about everyday events and often as a first starting point, when one is still new in Brixen. 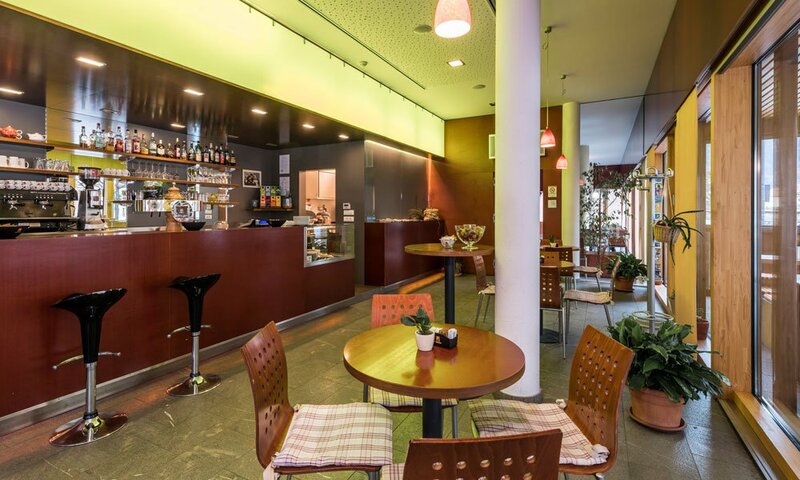 The well-frequented bar in Brixen has, of course, many guests, who do not live in the Kolpinghaus student hostel. It is therefore the ideal place to make contacts and to get familiar with Brixen and its inhabitants. During the lecture time there is always a colorful mixture of visitors, as it is characteristic of the multi-faceted student life in Brixen. And the day menu can be always recommended!